Beyond poses. Yoga Resources For A Peaceful Mom Life! 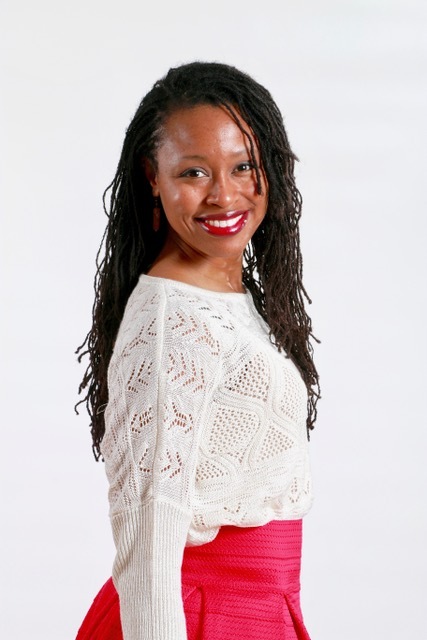 ONLINE PRACTICES MADE FOR MOMS! I did your Busy Moms practice at the end of my working day, after a long day on the computer. And I felt absolutely glowing and rested afterwards. I love your gentle wisdom and the energy you project. Thank you so much Keya!! I highly recommend the Yoga Mama’s Weekend Recharge program! I loved the guided meditation and intention setting components. In addition, the 45-minute yoga practice was relaxing and challenging at the same time. 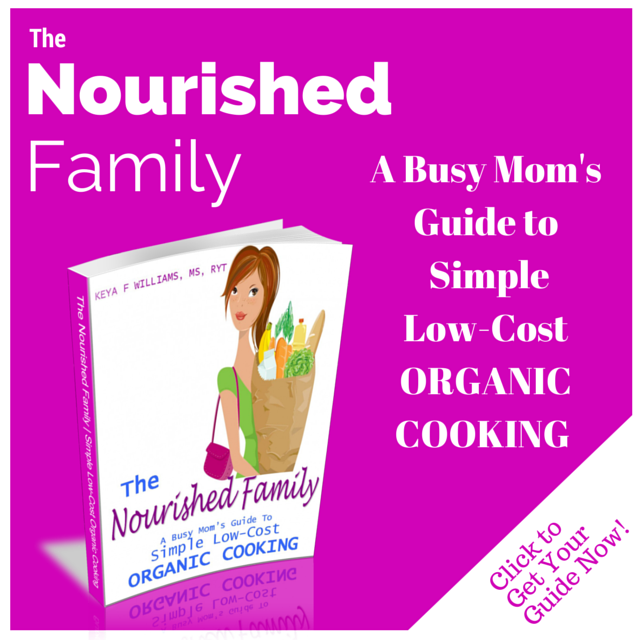 What’s unique about this program is that you don’t just get the relaxation, intention, or yoga practice, you get a game plan to actually make it happen from a mom who knows just how challenging it can be to find time for yourself as a busy mom. The workbook provides practical steps to make feeling recharged a reality! I thought this program was a great value, especially since you can use the materials over and over again! SO MUCH MORE THAN YOGA POSES! This really hit me…Sometimes I feel guilty for not being able to get into a studio. I have taken teacher training and I know the value of the in class experience. Its just really hard to logistically make it happen. Your Facebook Group has been so encouraging because I am able to still be a yogi even if it’s just reading Sutra Sundays. I am learning to be patient with myself and know that I am doing the best that I can. Welcome Mama. You Deserve A Fantabulous Life! There is a LOT that’s expected of us modern moms. We are expected to work demanding jobs, keep a fabulous home, take care of the kids and be rock star wives to our partners. We have a lot going on in any given day! Here’s the thing! We CAN NOT be wonderful, giving and loving moms to our kids unless we are first wonderful and loving to ourselves. In other words, if we want to take great care of our families we have to first learn how to take great care of ourselves. My goal is to teach you how to use yoga, both on and off of the mat to juggle your life and kids without burning out. Check out the blog for weekly yoga wisdom geared specifically for moms. 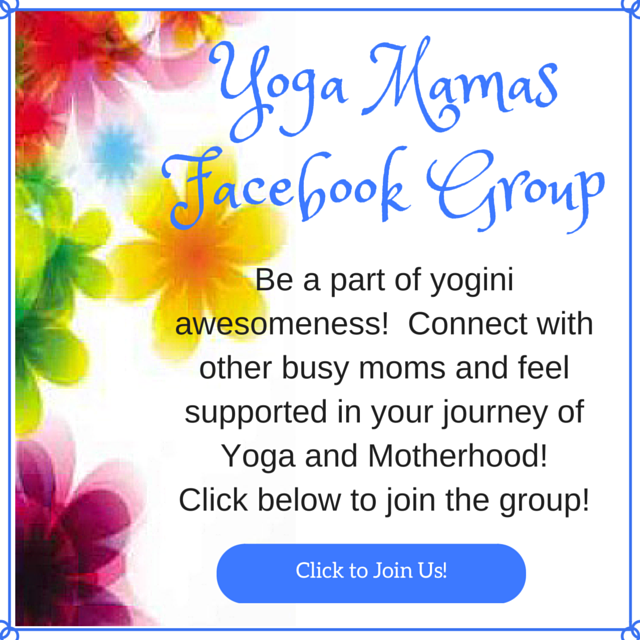 Join hundreds of moms around the globe for weekly yoga tutorial videos by email. And check out my digital products page for even more convenient yoga practices to live a peaceful mom life. A SANITY SAVING PROGRAM FOR BUSY MOMS! 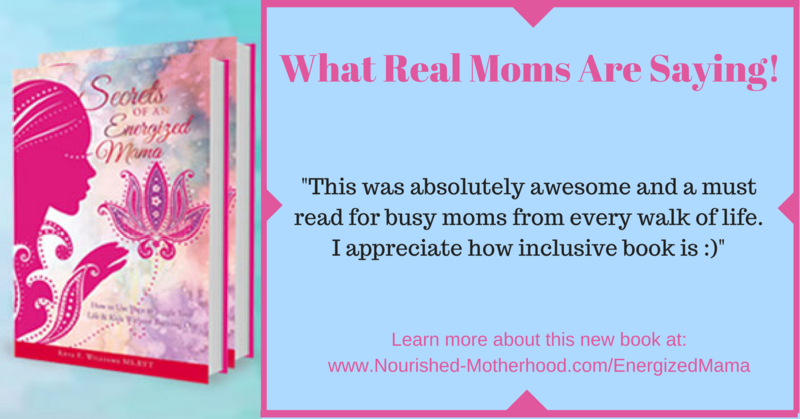 Are you ready to feel more peace, patience and presence in your mom life? 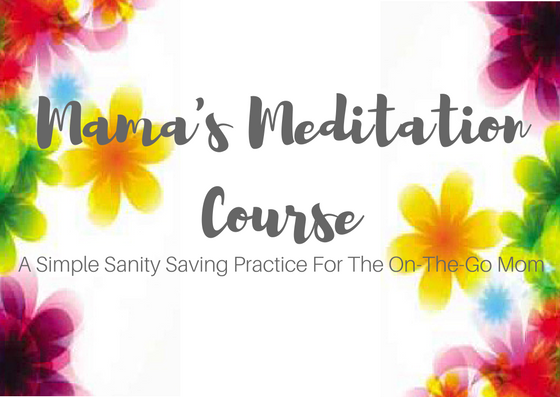 The Mama’s Meditation Course is the new digital program specifically designed to help busy moms (like us) SAVE. OUR. SANITY! Click “LEARN MORE” below to get all the details!